‘A person who feels appreciated will always do more than what is expected’, a timeless concept amongst successful businessmen, a simple if not glaringly obvious motto of a CEO, and CEO Justin Cobb of Pan Atlantic, certainly lives and breaths this expression. 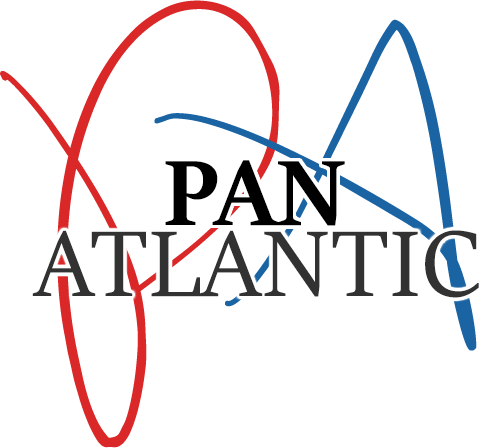 “Every single individual at Pan Atlantic receives the same level of support and appreciation for their hard work and determined efforts to overachieve, Not one person goes unnoticed or underappreciated’ explains Justin. It is proven that workers who feel under appreciated can feel targeted and secluded from their team. Justin Cobb manages a team of direct marketing experts, who consistently out work everybody, they hit their targets and go above and beyond every single day. Justin understands better than anybody, how crucial it is to reward his team with supportive words, constructive feedback and appreciation, and Justin is not one to hold back with generous gifts of baseball game tickets, dinners in exclusive restaurants and paid for trips overseas. Justin Cobb runs an elite direct marketing firm, the foundations of his success are built upon his admirable way with people and his caring nature toward his entire network where he always puts their goals and ambitions before his own.